Narrator:Calabash Brothers is a Chinese paper-cut animation TV series produced by the Shanghai Animation Film Studio in 1986 and has become a classic. It tells a story about seven magic gourds and seven brothers with outstanding abilities. 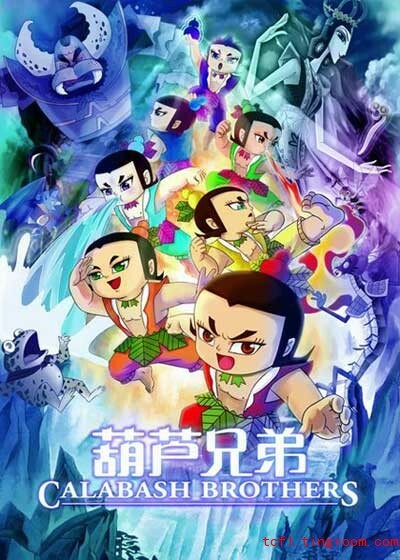 In order to save their loved one, the seven brothers bravely fight against demons. A number of exciting fighting scenes are the highlights of the story.